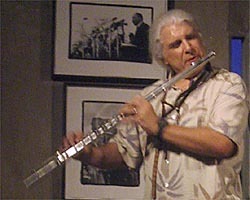 Vinny Golia Vinny Golia, the internationally noted multi-instrumentalist, composer and bandleader, has become an important contributor to the vanguard of creative music. 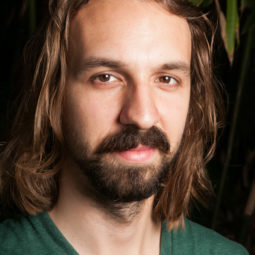 As a composer, he fuses the rich heritage of jazz, contemporary classical and world music into his own unique compositions. 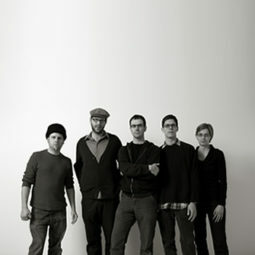 A former visual artist, Golia is identified at the forefront of improvised music. He plays twenty-six different woodwinds, plus various ethnic aerophones. 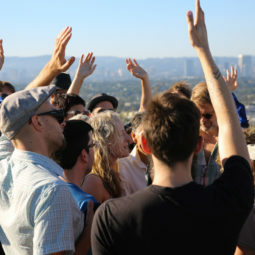 He has contributed compositions to film, theater, television, dance and video works, and has collaborated with top jazz and experimental artists. 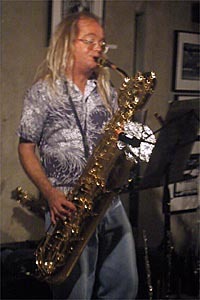 Lynn Johnston plays baritone, alto, tenor and soprano saxophones, as well as the bass, alto and B-flat clarinets. He sees the instruments as providing different colors, moods and densities of sound, all with unique harmonic possibilities. 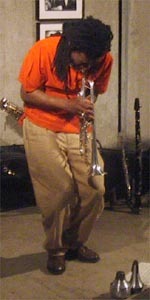 An active performing and recording musician for over 30 years, Johnston began as a conventional jazz musician before being galvanized by the innovations of Coleman and Coltrane. In the late 1980s, he led Cruel Frederick, one of the world’s first punk-garage-jazz bands. His latest CD, “First We Feel,” is available on Win. 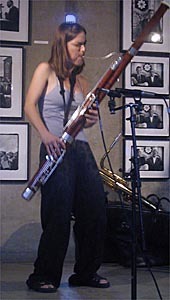 Bassoonist Sara Schoenbeck plays with many artists on the experimental scene. She has worked with Kraig Grady and contributed to Noggin’s music for Pamela Z’s “Z Program XL,” a music-movement-text piece. Schoenbeck contributed to “Othervisions,” part of the May 2000 Earjam performance festival. sound. 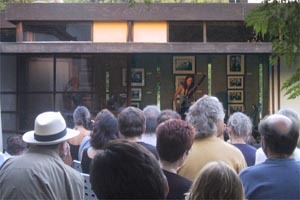 is SASSAS’ premier concert series, initiated in 1999.